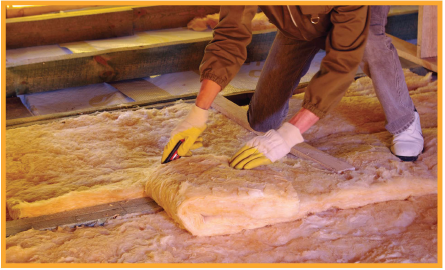 Weatherizing your home can help reduce energy usage and lower monthly energy bills. 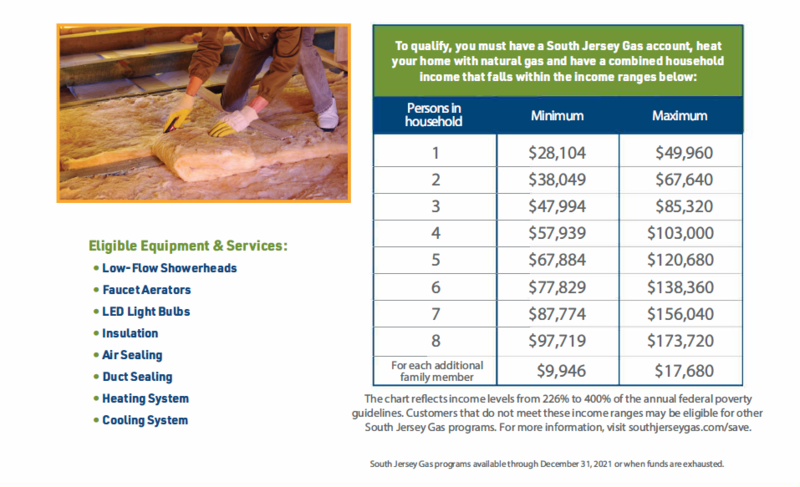 South Jersey Gas offers free weatherization services to income-qualified customers through its Smart Energy Partners program. The services include a free home energy audit and free installation of energy-saving measures such as low-flow showerheads, LED light bulbs and insulation. Also, customers with non-functioning heating and cooling equipment may receive new energy-efficient equipment at no cost.